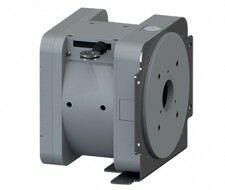 From 0 ... 50 mm to 0 ... 43 m, unrivalled robustness, reliability and ease of use. 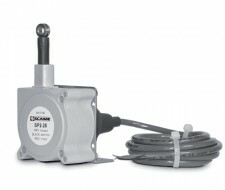 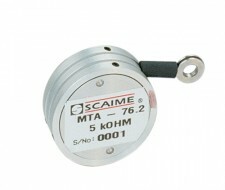 Cable sensors convert linear displacement of the cable into rotational displacement by means of a drum connected to a return spring. 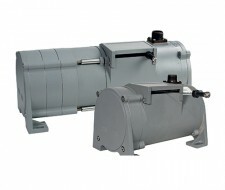 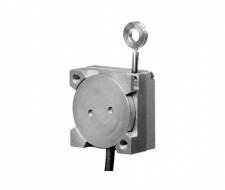 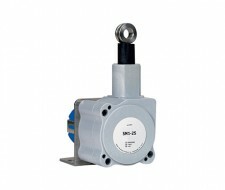 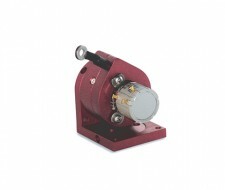 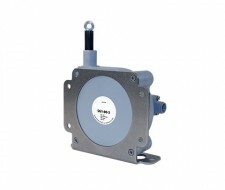 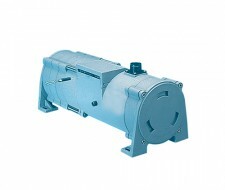 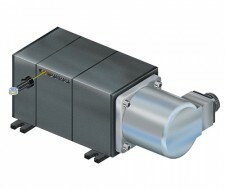 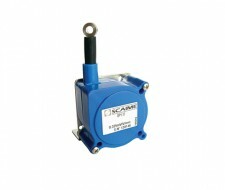 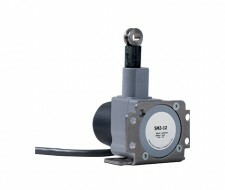 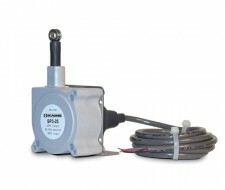 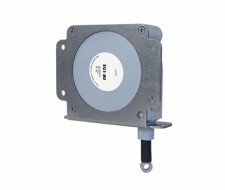 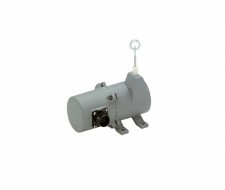 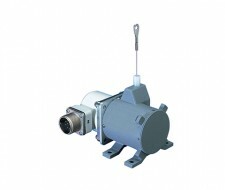 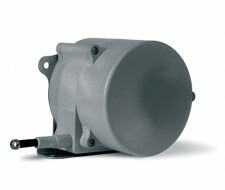 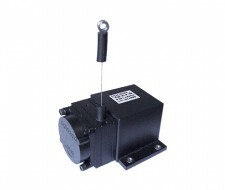 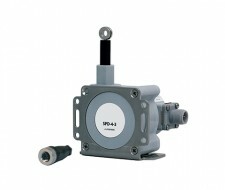 The sensor emits a signal proportional to the displacement of the cable via a hybrid potentiometer or an encoder integral with the axis of the drum. 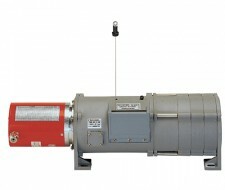 The signal provided may be analogue or pulse. 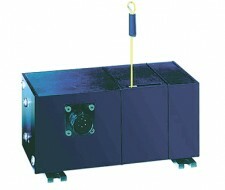 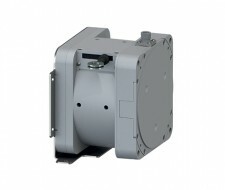 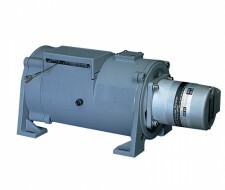 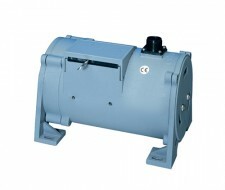 Sensor ≤ 1.2 m, economical, pot.